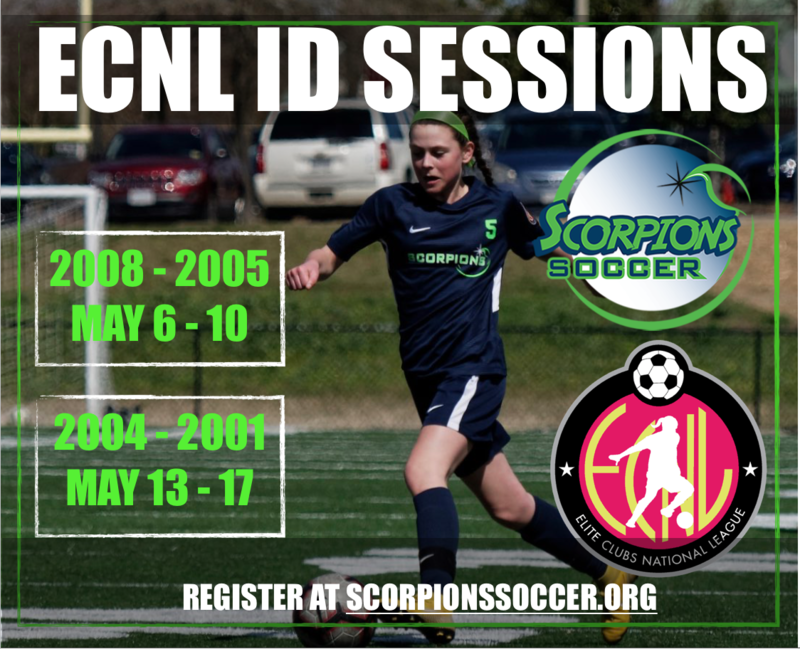 Scorpions S.C will be holding an ID Session for any player interested in playing at the ECNL level for the 2019/2020 season. The ECNL is both the most challenging youth soccer playing environment and the 'go to' college recruiting platform across the US. 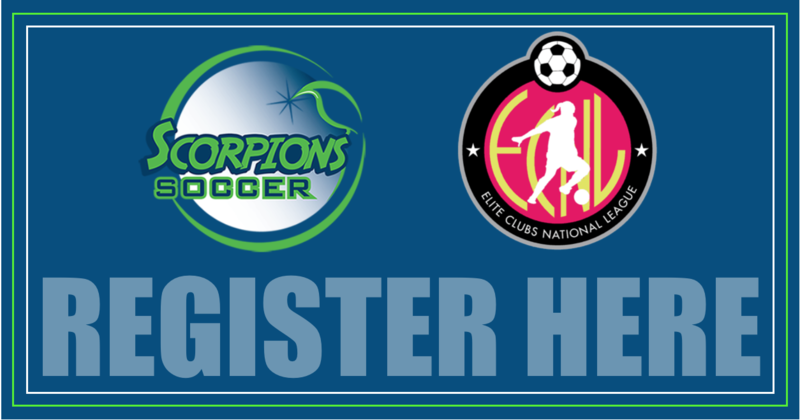 Competing within the ECNL is widely considered a stamp of approval for colleges. Below are the Birth Years, Dates, Times, Location and Registration for the ID Session.